The ladies you choose to share in your special day have probably played an important role in your life, so use your bridesmaid request as an opportunity to tell them how much they mean to you. Here at My Scratch Offs (www.myscratchoffs.com), we are always happy to help our brides come up with fun and creative ways to make their wedding more memorable. 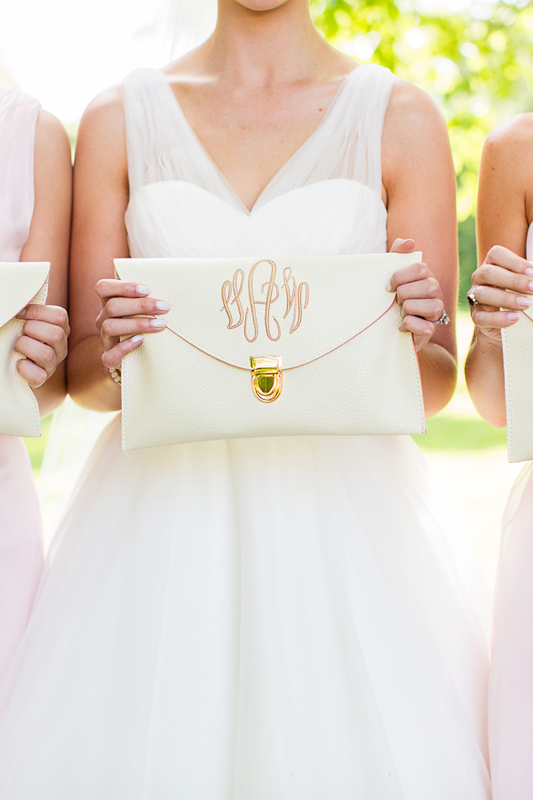 So without further adieu, here are six of our favorite ways to “propose” to your bridesmaids. We love the tutorial for a DIY Bridesmaid Box by Something Turquois (http://somethingturquoise.com/2011/10/14/diy-will-you-be-my-bridesmaid/). Present your lovely ladies with a gift box full of goodies. Include a mini bottle of Champaign, a bridesmaid tank top, pictures of the two of you, and a thoughtful note explaining how much she means to you and why you want her to stand by your side on your wedding day. Are you planning a destination wedding? If so, then we love the way this idea from Vanessa Scott Hayward (https://www.hatch.co/products/31014-personalised-bridesmaid-necklaces) fits the theme. A short, sweet message tucked inside a cute little vessel is a creative way to ask your big question. “Propose” to your girls the same way your guy proposed to you. It doesn’t have to be expensive, but a pretty piece of jewelry is a great gift to give your girls when you ask your question. You may want to give them something to wear on the actual day of the wedding, or even just a simple handmade ring, bracelet or necklace that features a delicate knot, heart, or infinity symbol. We love this idea from Quiet Like Horses (http://www.quietlikehorses.com/2014/01/will-you-be-my-bridesmaid.html)! Tuck your message into a balloon with some confetti and have each of your bridesmaids pop the balloon to find their personalized note. At My Scratch Offs, we LOVE weddings! Visit our post about Wedding Save the Dates (http://myscratchoffsllc.blogspot.com/2014/11/your-wedding-save-date-4-ws.html) and connect with us on Facebook, Pinterest, Instagram, and Twitter (add links) to share photos or comments about this post.